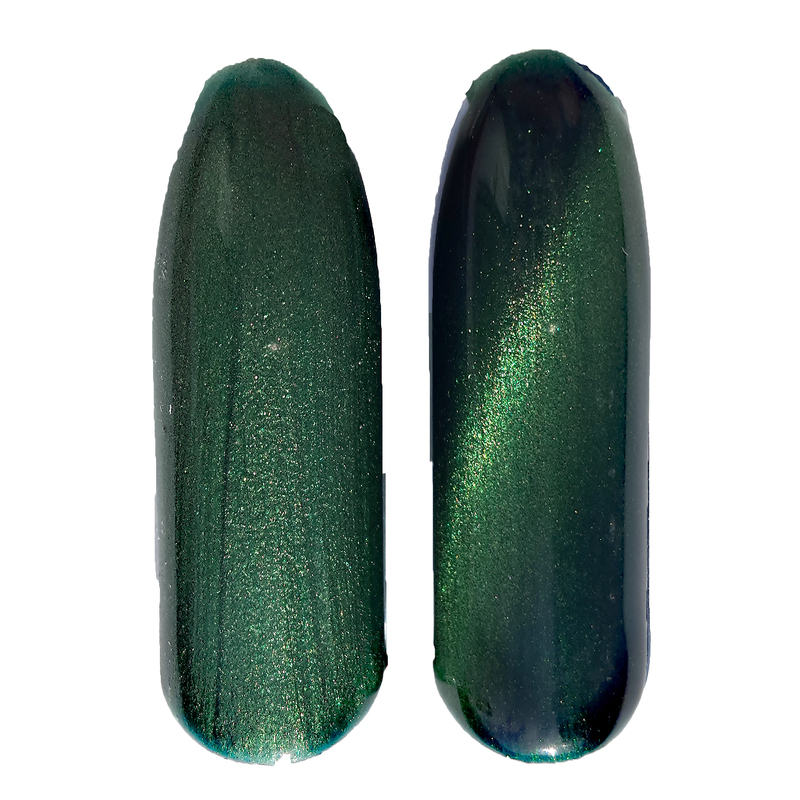 UV Gellack Cat Eye Grün 15 ml. 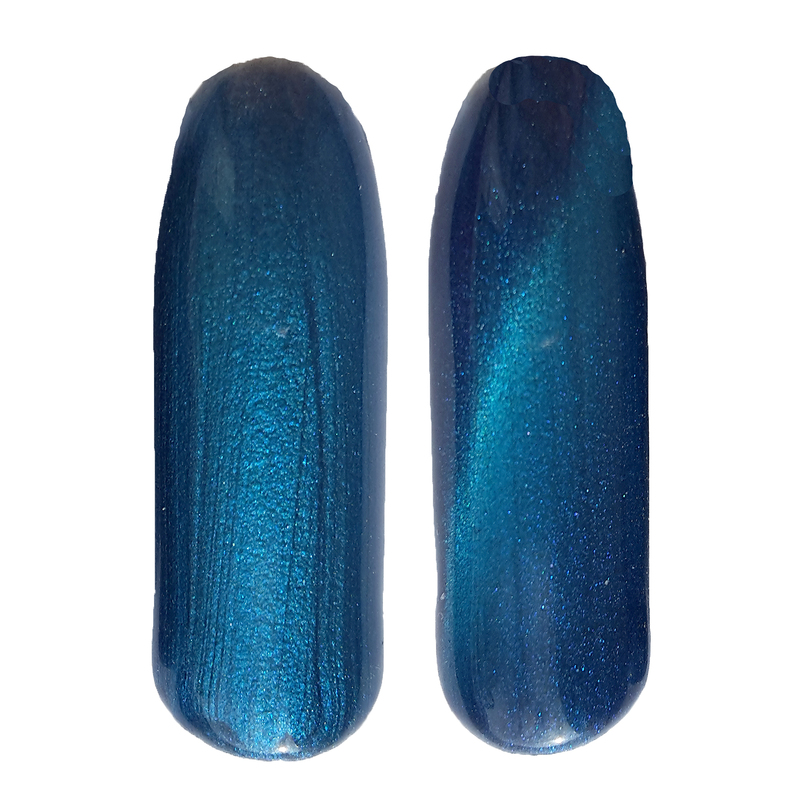 UV Gellack Cat Eye Blau 15 ml. 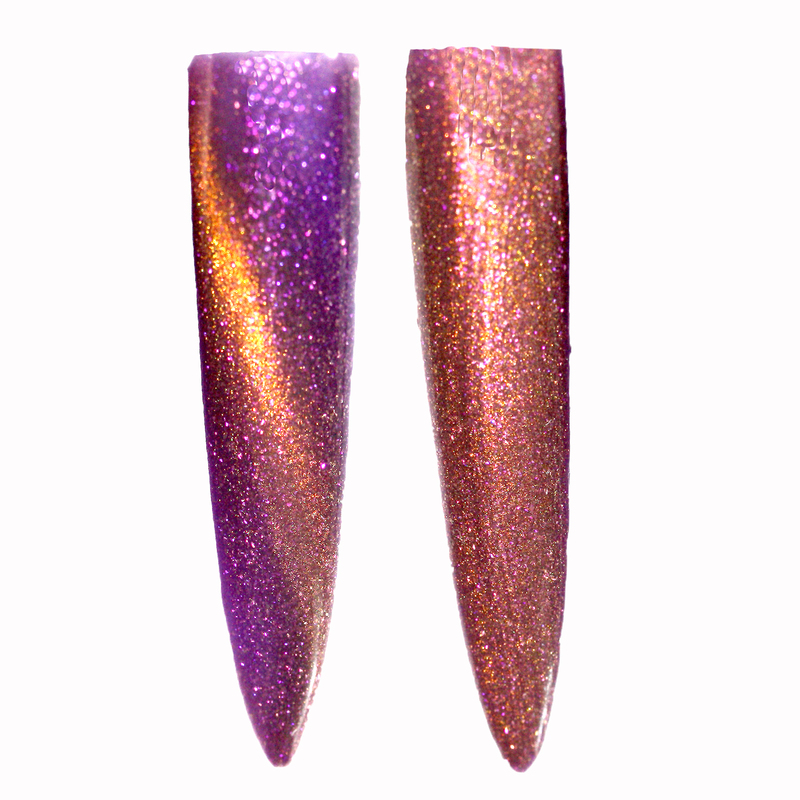 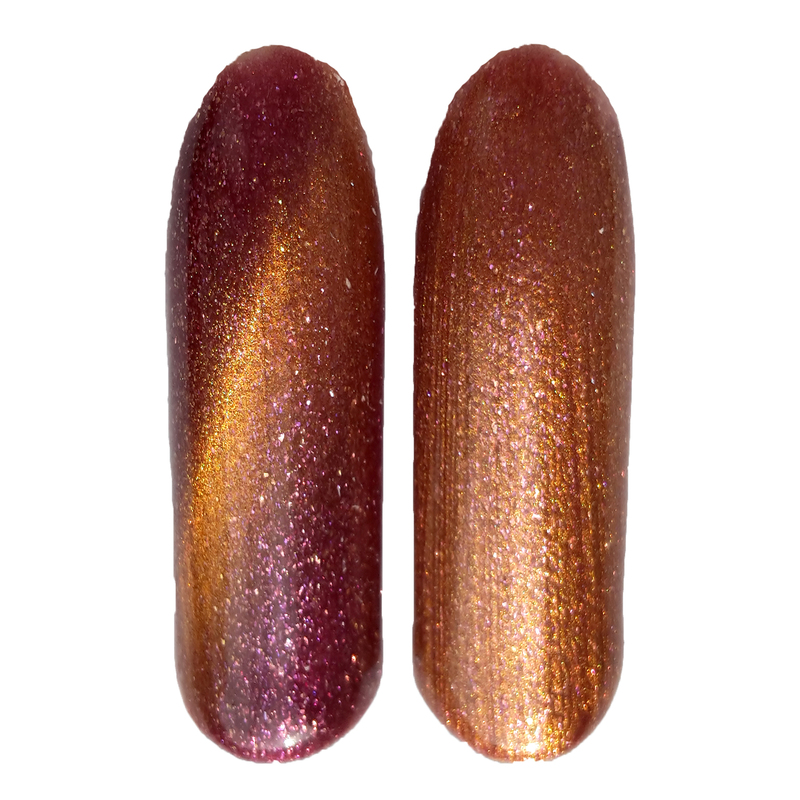 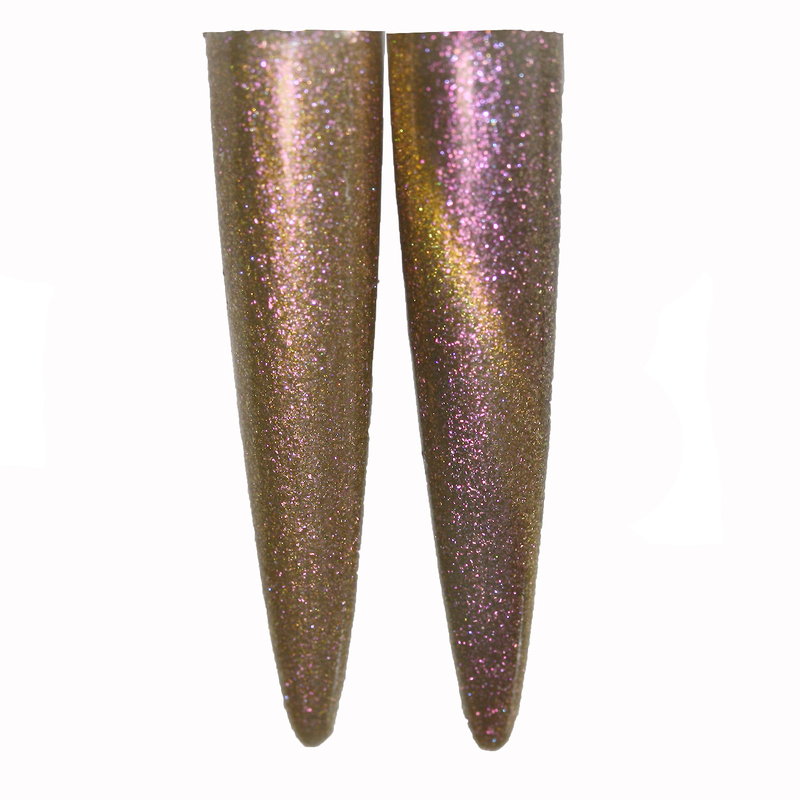 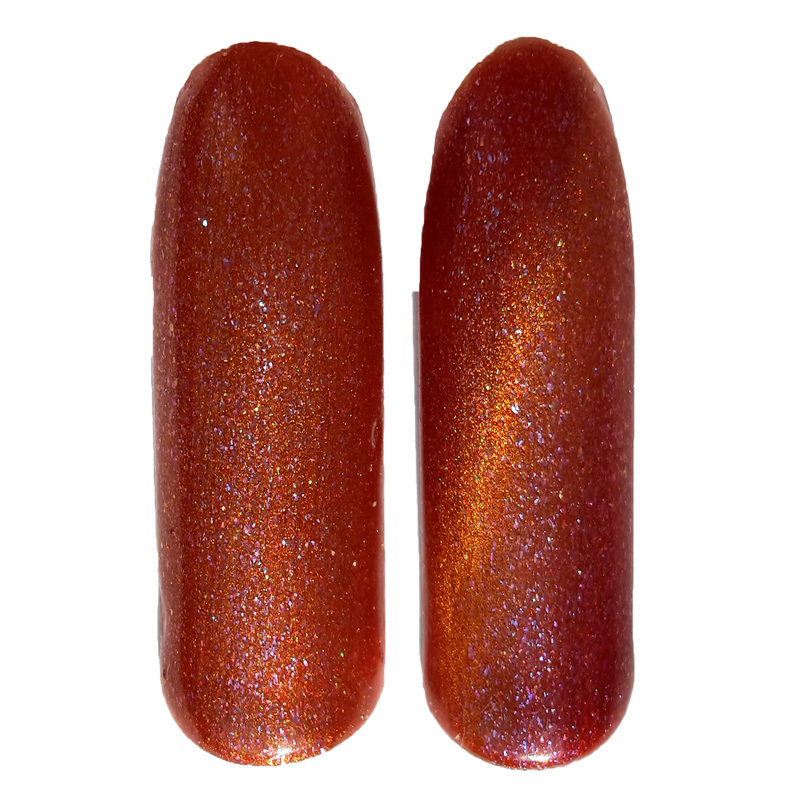 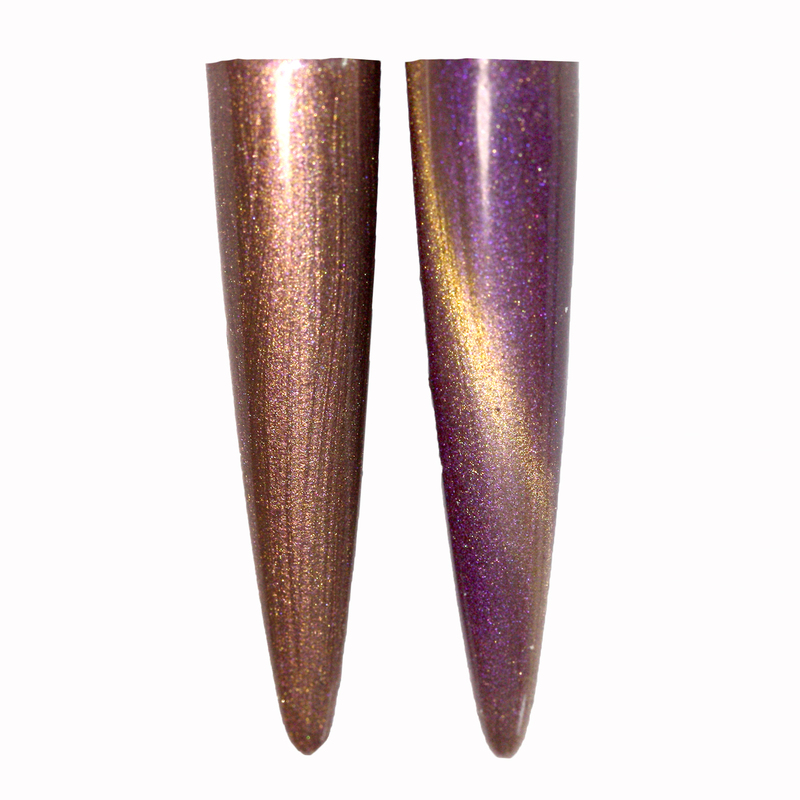 UV Gellack Cat Eye Chameleon Copper 15 ml. 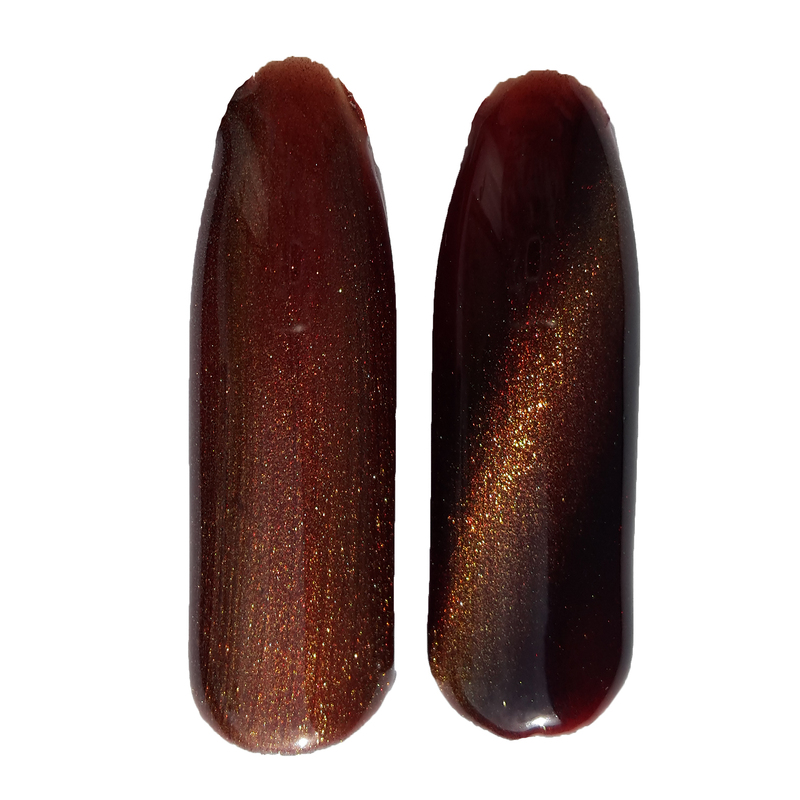 UV Gellack Cat Eye Chameleon Sachara 15 ml. 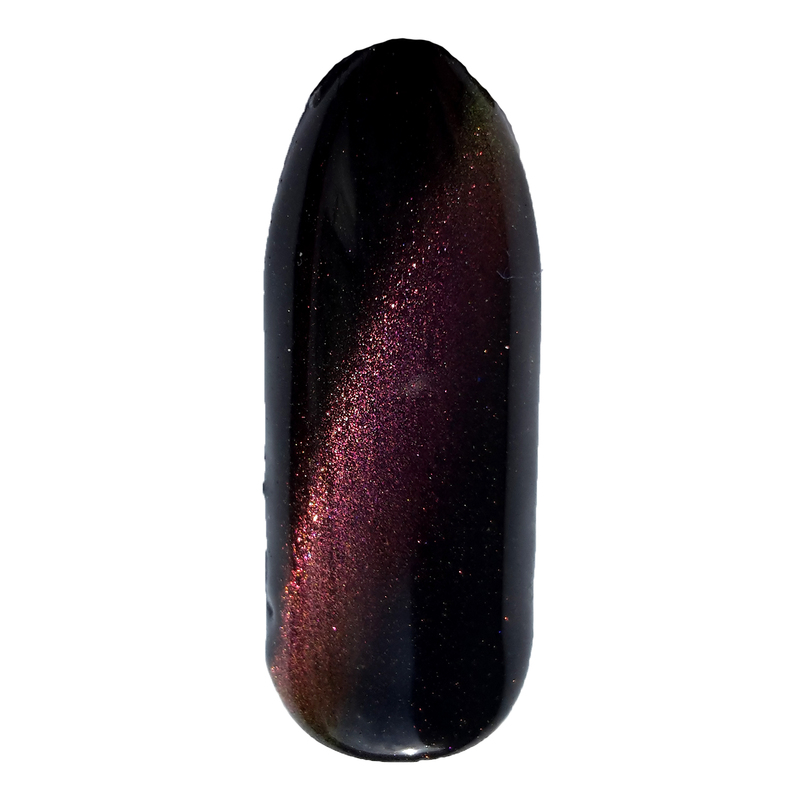 UV Gellack Cat Eye Illusion Machagony 15 ml. 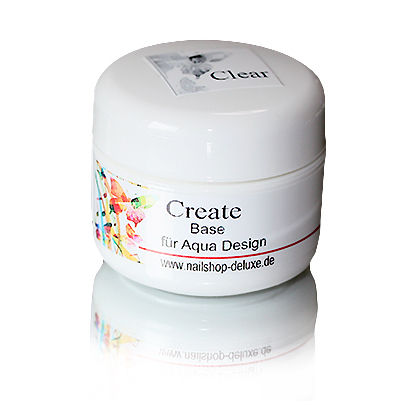 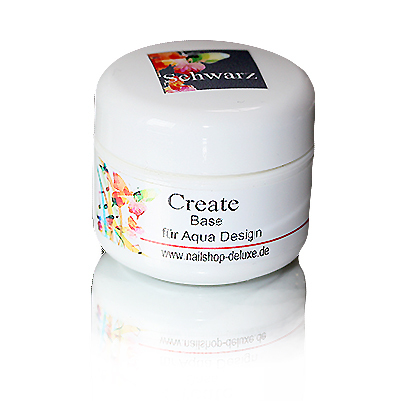 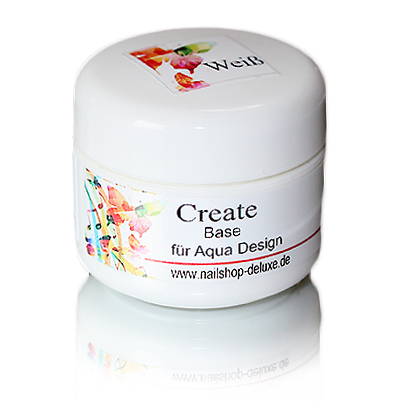 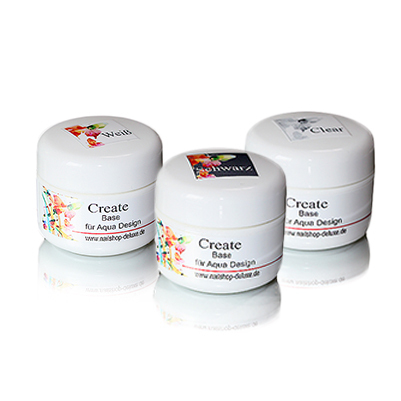 Crosslink Gel Natural 100 ml.